We are recommended amongst the clients for offering an exceptional array of Baby Dress. 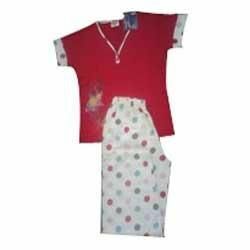 The Baby Dress is widely demanded amongst the clients for its unique appearance and designs. Note: Please give us your phone number and email-id for better communication. Export Surplus Avengers Branded Kids V-Neck T-shirt from 2-8 Yrs. Pepco Branded Leggins Export Surplus for 2-8 Yrs kids.